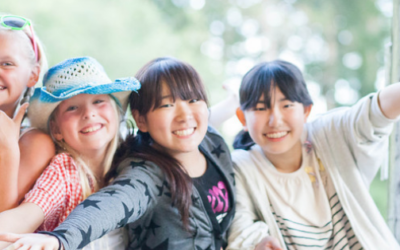 Join campers from Japan at a special Miracle Ranch camp experience! Register your child today for a globally awesome experience! Camp starts Friday, March 29th at 6pm and concludes Sunday, March 31st at 11am. Friday dinner, all Saturday meals, and Sunday breakfast included. 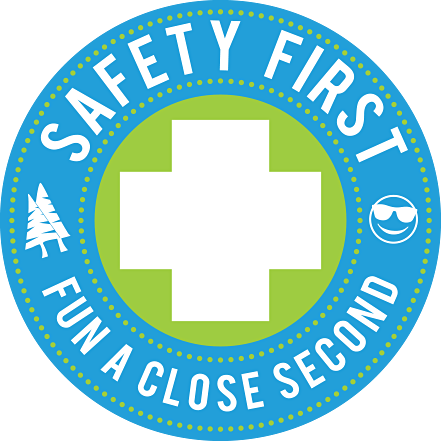 Optional transportation from King's Schools in Shoreline is available (cost $30) - departs King's on Friday at 1pm, returns Sunday at approximately 1pm.